We can’t deny that Netflix has become a powerhouse to the digital marketing world, especially when it comes to video streaming. They have clearly grasped how to efficiently utilize social media to boost its inbound marketing growth by giving a lot of focus on their shows and connecting with their fans. Netflix has done a lot of unique and bold moves that have pushed the envelope of social media marketing so they can gain a steady and sufficient stream of inbound marketing. Everyone is already aware of the great products it had produced these past few years from their risky TV shows to their potential blockbuster movies. There is something else that no one actually acknowledges and that is the marketing strategies they have used to become that successful. What most people yearn for in their lives is a bit if human connection and interaction. They’re searching for a way in which they can relate to someone or something. The stigma is that most legacy brands have a strict policy of interacting with their audience on social media platforms but Netflix has broken through that wall. They have set a new standard for social media brand imaging. They have shown that it is okay to be more engaging with their followers by taking a different approach and that they like to have fun and show a more casual and friendlier tone. The fact is that Netflix doesn’t feel like another untouchable huge corporation but they more like a person trying show that they care for you. This kind of ideology creates potential growth for your inbound marketing. The reasons why Netflix know how innovate and adapt while continuing to keep their audience happy is that they know how to communicate with their followers with what they want and like. 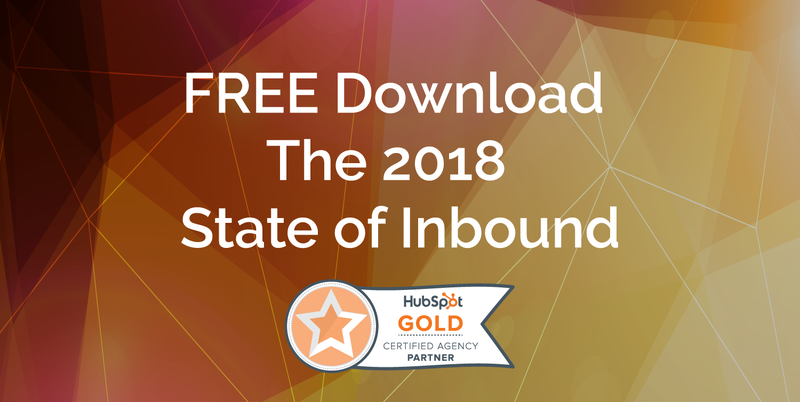 In even the inbound marketing scheme, your audience is the key to its stability and growth. Netflix was smart enough to partner with Deeplocal to help them communicate with their audience better. The best way to keep your followers engaged and happy is to actually survey and listen to what they do have to say. Their input and feedback is crucial for how you can improve your content. We all know Social Media is also a follower by follower based platform, and numbers is an important metric on how well you’re doing. However, it doesn’t mean that you should only focus on that solely. Netflix has actually proven this and has diverted their efforts to more quality over quantity. They did start out as a video streaming service that churns out video after video but with no real substance at its core. They’ve learned from that humble beginnings and have grown to a more quality-based service. This is the reason why their content is so successful and engaging. They know people are willing to wait and endure if they know the quality is good. The fact is that good quality content will always equal to better inbound marketing growth overall. Fabrizio is director of business development at Decographic. He recently graduated from the 10,000 Small Businesses program from Goldman Sachs.